Kate Middleton And Prince William Taking PDA Lessons From Meghan Markle And Prince Harry? Prince William and Kate Middleton are known for strictly following royal protocol when it comes to public displays of affection. While technically there are no rules, there is still an expectation of certain behavior, specifically “stoic, very British decorum.” But, in a recent appearance on a children’s television show, they did things a little differently. Could William and Kate be taking PDA lessons from Prince Harry and Meghan Markle? According to the Daily Star, the Duke and Duchess recently appeared on Blue Peter, a popular British kids show, to receive a gold Blue Peter badge, an honor given to the Queen herself back in 2002. The show began in 1958 and is the longest-running children’s TV show in the world. It rarely awards gold badges, which are for exceptional achievement, and they have gone to people like David Beckham, Steven Spielberg, and JK Rowling. What an honour! The Duke and Duchess of Cambridge are awarded a Gold Blue Peter badge for their work in Children's mental health. Thank you so much #BluePeter. 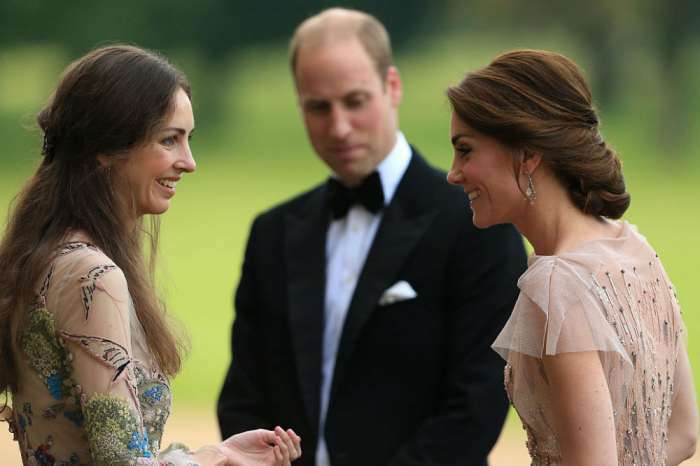 The show awarded William and Kate with a gold badge because of their work on mental health and issues affecting children. And while hosts Radzi Chiny and Lindsey Russell interviewed the royal couple, Kate broke with tradition and playfully touched William’s knee as a sign of endearment. 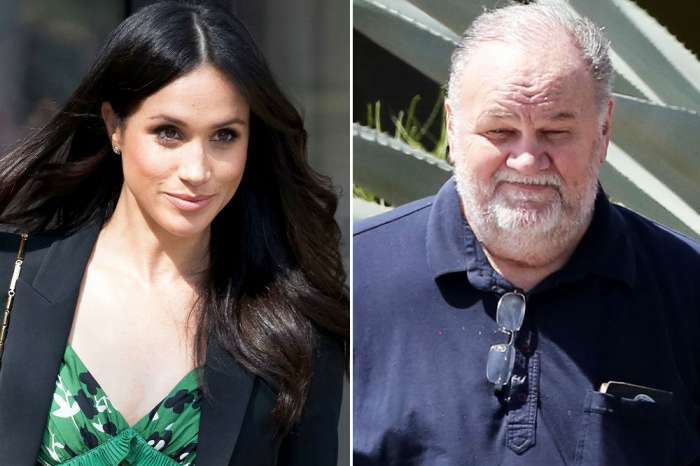 This comes not long after Harry and Markle sat down for their first interview after announcing their engagement, and the couple defied royal conduct by holding hands, cracking jokes, and touching each other. It’s possible that their more laidback approach has inspired the future King and Queen to follow suit. The couple has always come across as warm and approachable, but as Vogue reports, open affection in public just isn’t their thing. When they received their gold badge, both Prince William and Kate Middleton were touched, saying it’s amazing and a special honor. “Mental health has been a learning process for us too. We want to get everyone talking about it, so it hasn’t got that stigma it’s had,” added Kate. William and Kate may be taking a few pointers from Harry and Markle, but don’t expect them to be all lovey-dovey. Fans must keep things in context. Since William will be king, there is a different expectation of behavior from him and his wife. 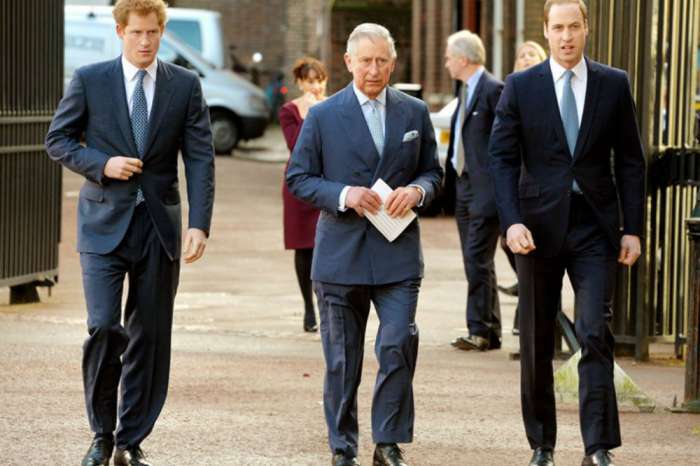 Since Harry will not be the country’s monarch, he has more freedom with his behavior. While the expectation may be different for each brother’s behavior, one thing that is the same is their love of Star Wars. Per ABC 13, the two princes appeared at the Star Wars: The Last Jedi premiere last weekend in Los Angeles, and fans want to know if they will make a cameo in the film. But, unfortunately, it is rumored that their scenes ended up on the cutting room floor. Star John Boyega said that William and Harry did film a scene as stormtroopers, but no one knows if it made the movie’s final cut. Kate Middleton and Prince William will make their next public appearance with Prince Harry and Meghan Markle at Queen Elizabeth’s Sandringham Estate for Christmas.